Manchester United midfielder, Ander Herrera, is seriously considering a lucrative three-year offer to join Paris Saint-Germain, once his contract at Old Trafford expires in the summer, ESPN reports. 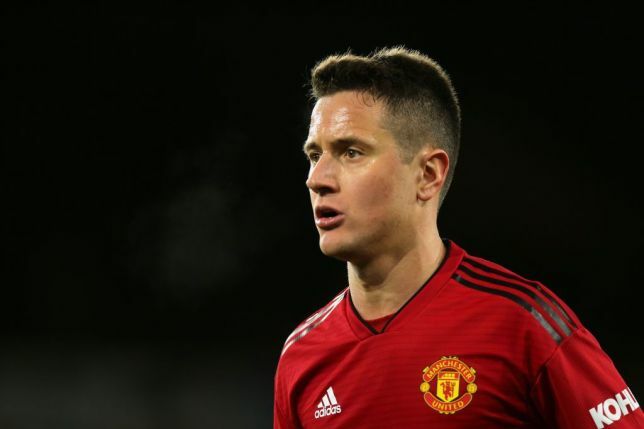 United have been trying to tie Herrera down to a new deal since last year, but the 29-year-old is yet to agree terms. However, it is believed he could turn down the proposal from United and sign a three-year deal with PSG, as he sees their offer as too good to decline. PSG are chasing Herrera to replace wantaway midfielder Adrien Rabiot. Herrera joined United from Athletic Bilbao in 2014 for £29million.